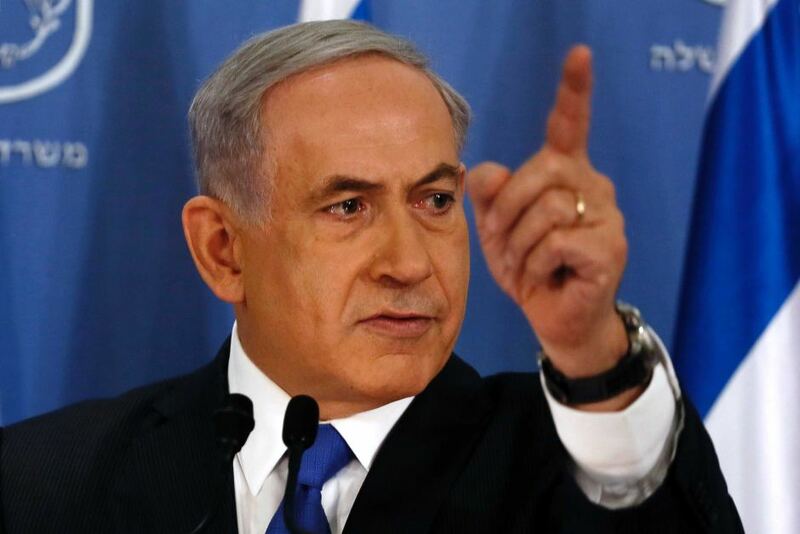 Israeli Prime Minister, Benjamin Netanyahu has said that President Mahmoud Abbas of Palestine must embrace peace. He said the Palestinian President must stop paying terrorists in order to end the conflict between Israel and Palestine. Netanyahu said this while on official visit to Washington DC, United States (US). “To get peace, President Abbas has to embrace peace and to stop supporting terror … He pays about $350 million a year to terrorists and their families,” Netanyahu said during remarks to the American Israel Public Affairs Committee Policy Conference. The prime minister added that he was committed to achieving peace with all of Israel’s neighbours, including the Palestinians. On Monday, Israeli Foreign Ministry’s Deputy Director-General Alexander Ben-Zvi said Israel was still ready for direct talks with the Palestinians, but a meaningful proposal was needed in order to start the dialogue.